I come from an incredibly competitive family. We’re so competitive that for years my mom claimed she didn’t like playing board games simply because she couldn’t handle losing to her children. Jokes aside, there’s no denying that competition can be a powerful motivator. I’ve seen work teams complete projects in record time when told another team has been given the same task. In the same way, competition can help motivate fundraisers to raise more money for the causes they care about – while also having fun. That’s one of the reasons why I’m so excited about GivenGain’s new team-based fundraising. GivenGain Teams enables companies, sporting events, educational institutions, clubs and even families and friends around the world to fundraise together for any charity. Of course, in my family that means competing for the title of the best fundraiser! And that’s not a bad thing at all if you want to change the world. 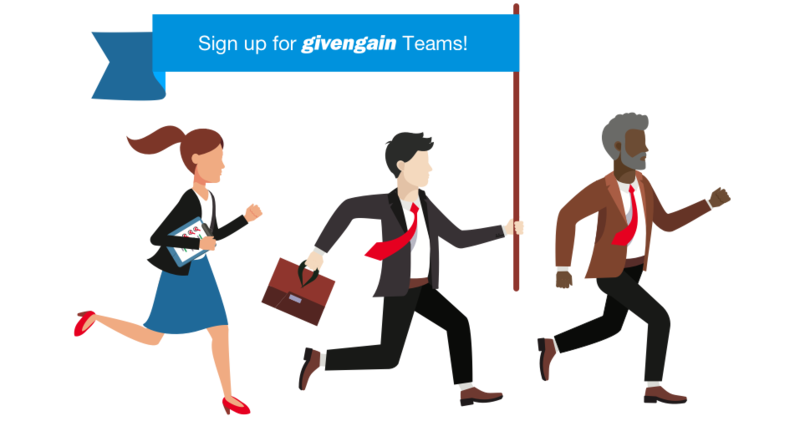 GivenGain Teams really taps into the community and competition inherent in groups by letting them track how much money they’ve raised, reward their best fundraisers and communicate with Team members for a sense of community. Start a charity fundraising team as friends or colleagues or for an organisation, club, school or event. 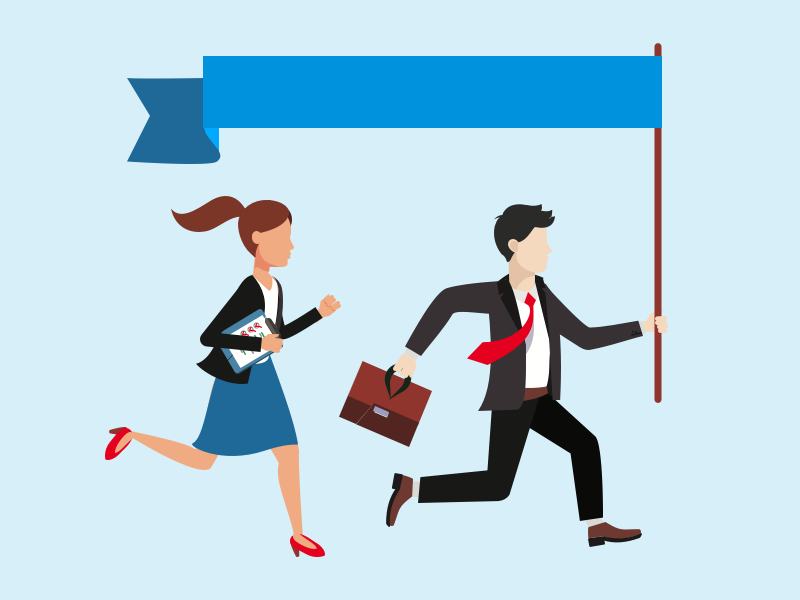 Organise into smaller groups and use leaderboards to collaborate and get competition going. Showcase the best fundraisers on social media and e-mail. Arrange prizes as incentives to fundraisers with the most donations, fundraisers who raised the most or fundraisers with the most creative fundraising pages. Competition is fun but it’s also important to remember that you’re doing it for charities that are changing the world. Be sure to include messages about how the funds will make an impact and help the charity (or charities) you are raising money for to create a better planet. If you have a group raising funds, I really encourage you to harness the power of competition to increase the impact your fundraising can have for the charity you care about.